T Minus Countdown To SpaceX Mars Human Colony: 8 Years To Liftoff! Are you ready for real space pioneering? To paraphrase Jules Verne's famous 1865 quote, the human race will one day make the voyage from the Earth to the Moon just as easily as traveling from Liverpool to New York! As you might have heard, +SpaceX, the first team ever to land booster rockets from outer space on land and sea, is behind the ambitious plan to settle a human colony on no other than the barren rock and almost inhabitable planet Mars. If you're not familiar with Space X and what they are about, Space X was set up in early 2002 by +Elon Musk (one of the cofounders of PayPal) who received his first Commercial Resupply Services (CRS) contract for NASA in 2007 to fly supplies to the +International Space Station (ISS). Space X has a high launch rate so they have managed to launch over two dozen rockets with a success rate of over 94% and they are constantly making adjustments and fixing errors faster than any other launcher. To create a self sustaining colony on Mars, Space X faces several challenges including dealing with the pressure in Mars, which is 600 pascals (0.087 psi/ 6.0 mbar), compared to that of Earth which is only 101.3 kilopascals (14.69 psi/ 1.013 bar). 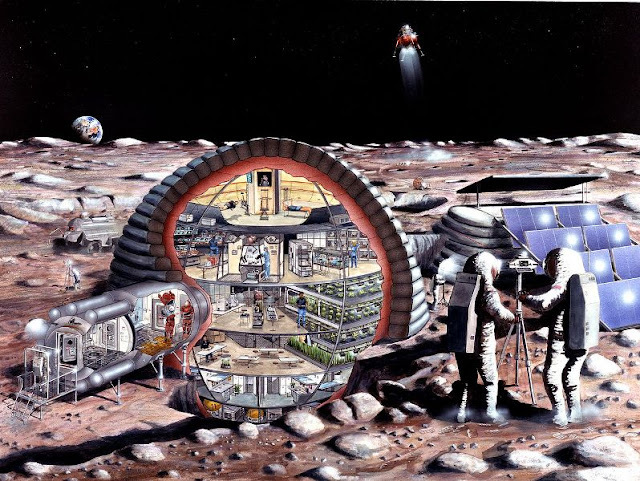 If Space X early human colonies are to survive they would have to be either inflatable space habitats or underground settlements to shield from the radiation and high energy particles, which might be the safer approach than having a plastic dome on the surface. The propose date for the human colony in Mars is 2024, which is just around the corner, and while the 2024 date seems early it isn't far fetched because Space X is already testing the Raptor rocket engines for the heavy lift to Mars. 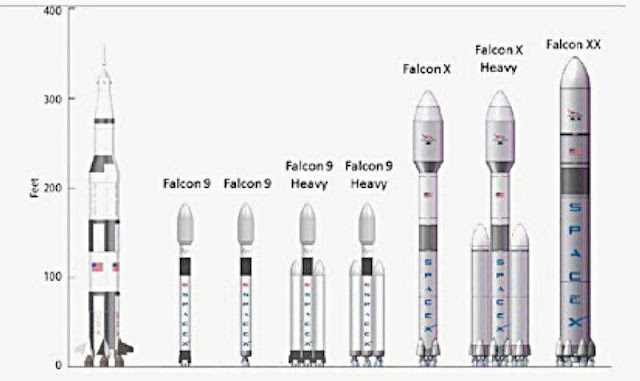 Space X's Big Falcon Rocket (BFR) will consist of 42 Raptor engines in total which generate a liftoff thrust of 28.6 million pounds-force! Space X's Big Falcon Rocket will be able to carry around 400 tonnes into orbit which is essentially the entire International Space Station in a single launch. In fact, Space X intends to launch the station from Earth as an entire unit, unlike the International Space Station, which was built in a modular format in orbit. The high hopes for the Mars settlement program come from the success of the International Space Station (ISS). 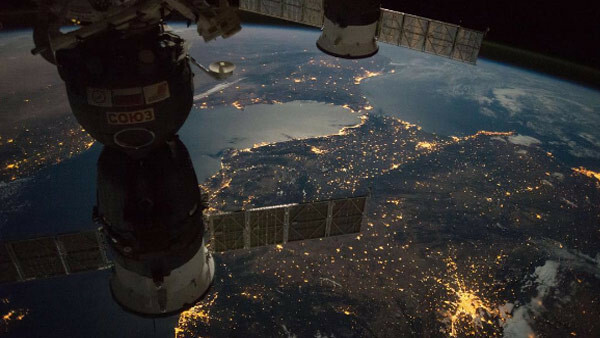 The International Space Station is able to operate for months on end without being resupplied. Mind you, it took over two dozen manned Space Shuttle launches to fully assemble the International Space Station, and the International Space Station is only in Low Earth Orbit (LEO). The good news is that SpaceX's Raptor engines are very powerful so accelerating out of the Earth's gravitational field should not be a problem. - Colonizing Mars is an absurd idea. The money and resources could be better spent by improving our current planet; after all, why not further renewable energy research and carbon capture (C02) and storage? Can you imagine how amazing would it be to see huge tree forests in the Sahara desert? - The colonization of Mars is to carry out the mission to remove large numbers of "undesirables" from planet Earth using the "Golgafrinchan Ark Fleet Ship B" principle. - The human race basically needs a "backup" planet should a meteorite strike were to take place or an ice age hit planet Earth. Apparently, because of planetary degradation the human race won't survive for another 30,000 years anyways. Regardless of what your stance is on +SpaceX, you have to commend anyone who takes a chance at furthering new technologies. Just like when passenger carriers finally became a reality, failures and accidents are bound to happen, but isn't that how great things are achieved? Perhaps, the Mars settlement program will allows to appreciate better our blue and green world so much more!